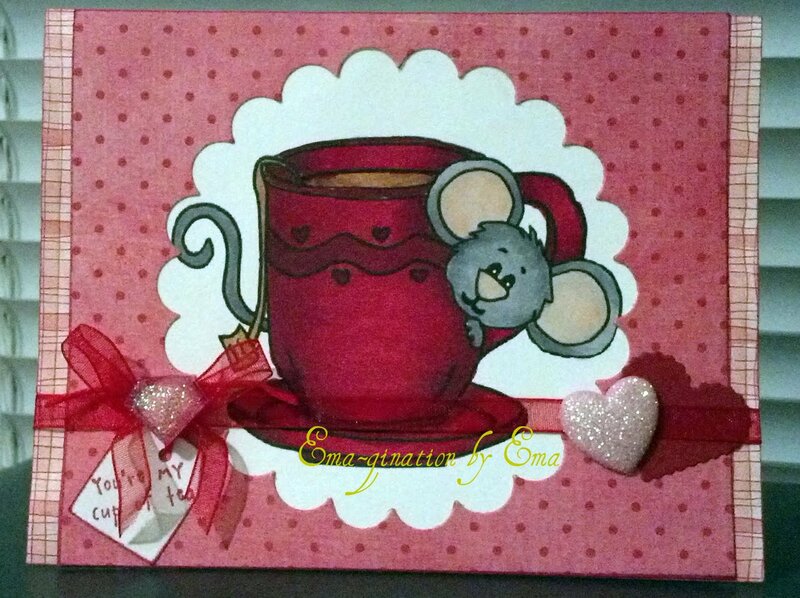 I've made this card for SNSDC87 at Sweet N' Sassy Challenge using Teacup Cocoa. The challenge is to use an image of tea, coffee or hot chocolate. What a coincidence! 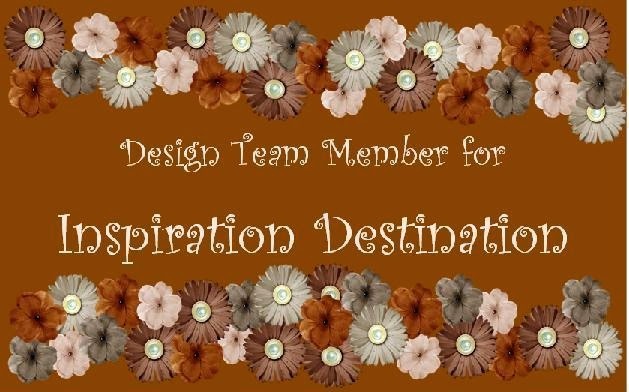 I am involved with a swap in a private group on FB and the theme is drinks! Woohoo! Two birds with one stone... gotta love that!! This card is gorgeous. I love the colour combination and the cute image. Thank you for your lovely comment on my blog too. I love the rich cranberry color you chose for the cup! You did a super job coloring the image. And I completely hear you about missing challenge deadlines - been there, done that! Congratulations on being the Sweet 'n Sassy Digi Challenge Spotlight Stamper, and thanks for playing in this week's challenge! :) I hope to see you participate in our future challenges.